Volumes continued ramping up, driven by further mobile penetration, the ongoing developments in the SIM card sector and the number of countries migrating to EMV. The top three applications – government ID, payment cards and SIM – accounted for 88% of the total seven billion smart cards shipped in 2011. Further adoption in contactless cards added increased value to the market, as will the greater demand for multi-application cards. Manufacturers, however, remain aware of ongoing price pressures apparent across all vertical sectors in the smart card market. For smart card manufacturers this activity is focused around software and services such as online identity and trusted service management. For IC vendors, activity focuses around new applications, such as anti-counterfeiting and brand protection, device authentication and the use of smart card IP in new devices. 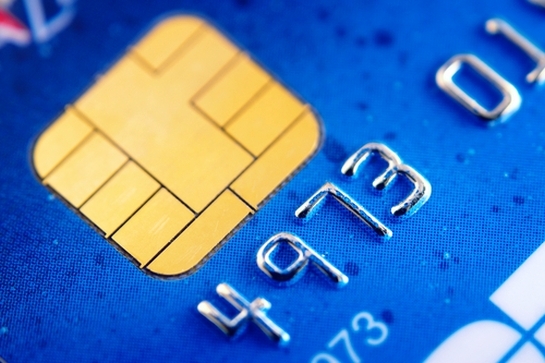 The contactless U.S. market has declined as banks wait to see what happens with the EMV migration, says Phil Sealy, research analyst at ABI. But China is moving forward with smart card deployments.